offering innovative system design and support services for distribution and fulfillment. Explore how we can help you improve efficiency, increase accuracy, and reduce operational costs. Our custom solutions address your unique requirements today and provide a strong foundation towards meeting future needs. Service Providers / 3PLs: Expand your client offerings with our specialized software. From design through implementation and beyond, we’re with you every step of the way. 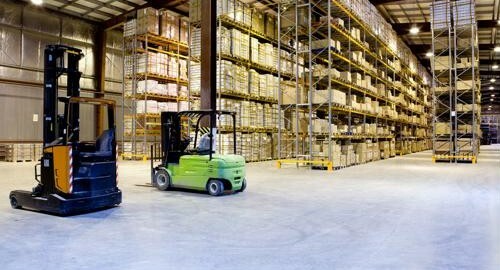 F&A provides efficient, reliable, and well-supported software solutions for distribution and fulfillment. 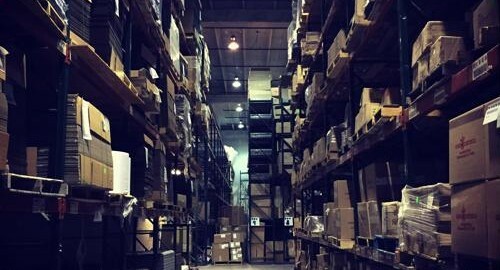 From receiving to shipping and everything inbetween, our solutions help you accomplish more work, while improving accuracy and reducing operational expenses within your Distribution Center. If you’re a Service Provider / 3PL, our 3Sort technology is especially designed for you.